The uplift of the individual or of the community can ever be done without a trained mind. 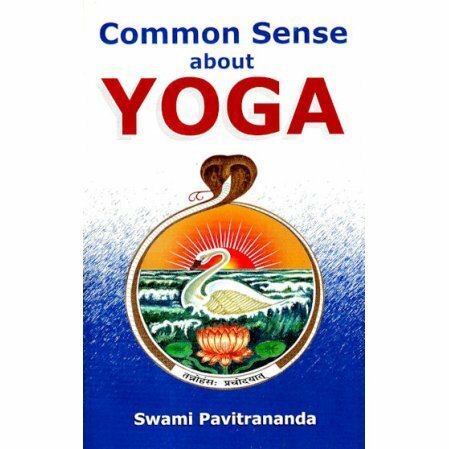 This book sets forth the teachings of Vedanta and Yoga on the nature of the mind and ways of controlling it. The control of the mind is not a problem peculiar to religious aspirants. People in all walks of life need to control their minds if they are to succeed in their respective vocation. No fundamental work for the uplift of the individual or of the community can ever be done without a trained mind. A highly interesting book on the practical ways of controlling the mind.